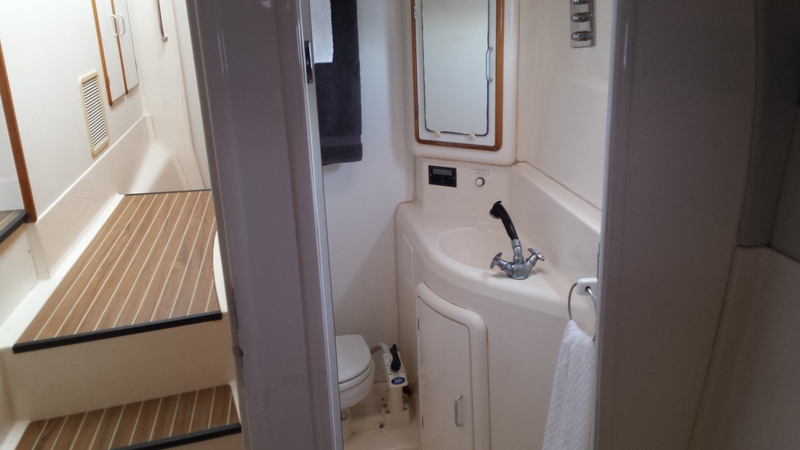 This one of a kind Leopard 45 has had a major refit over the past couple of years. 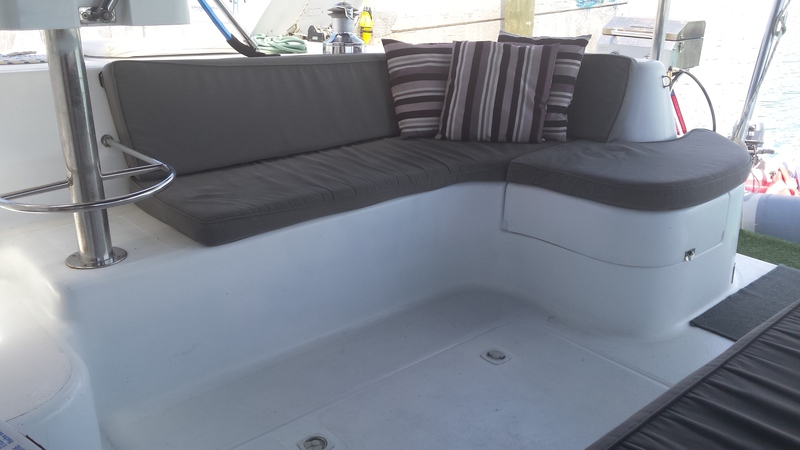 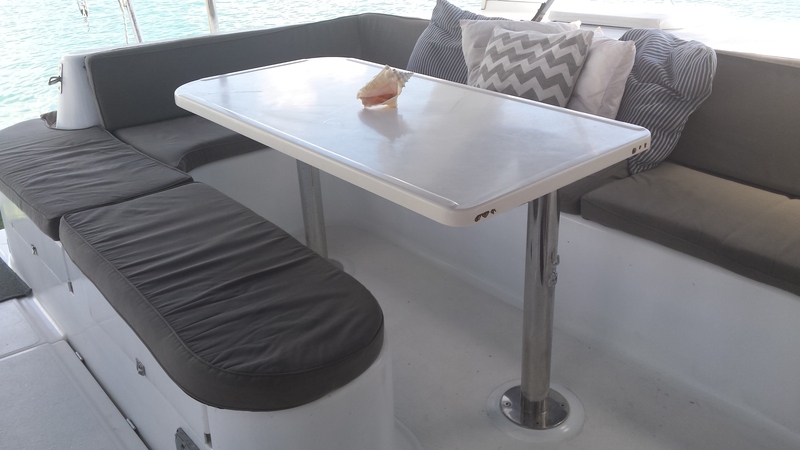 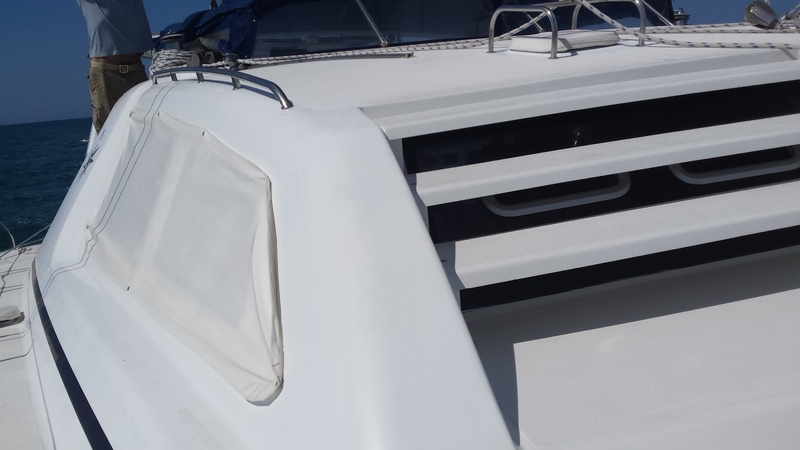 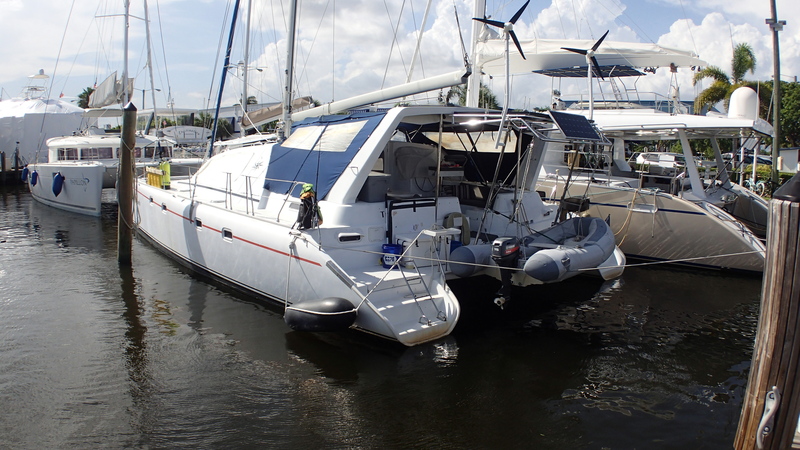 Don't miss a chance to own a great catamaran. 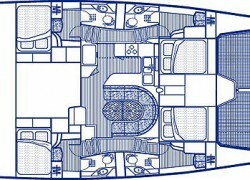 Leopards are well known for their strong build quality and ocean sailing capabilities. 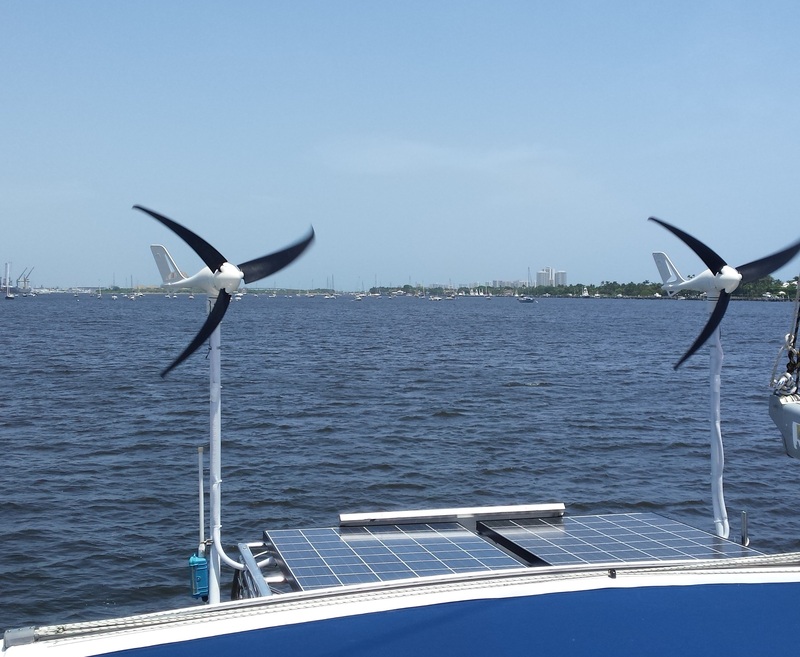 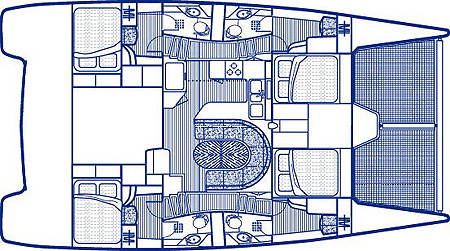 "TRUE NORTH" is a self sufficient blue-water cruiser that is ready to cruise offshore without any extra equipment needed. 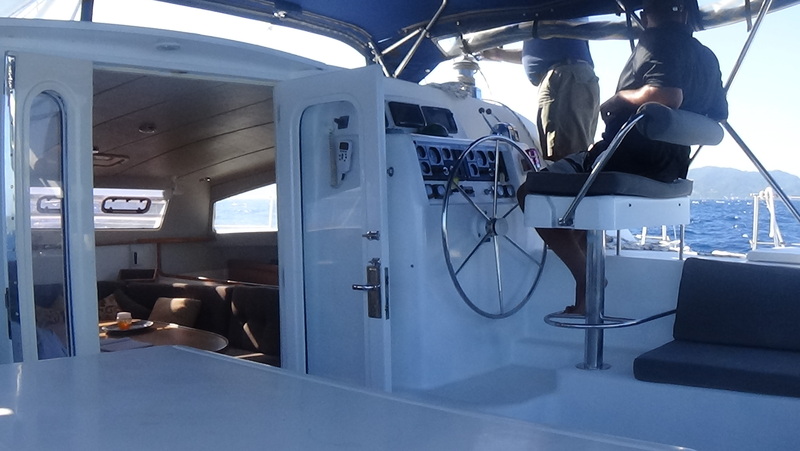 The boat is easy to handle with the mainsail halyard controlled from the winch in the cockpit and the furling head sail. 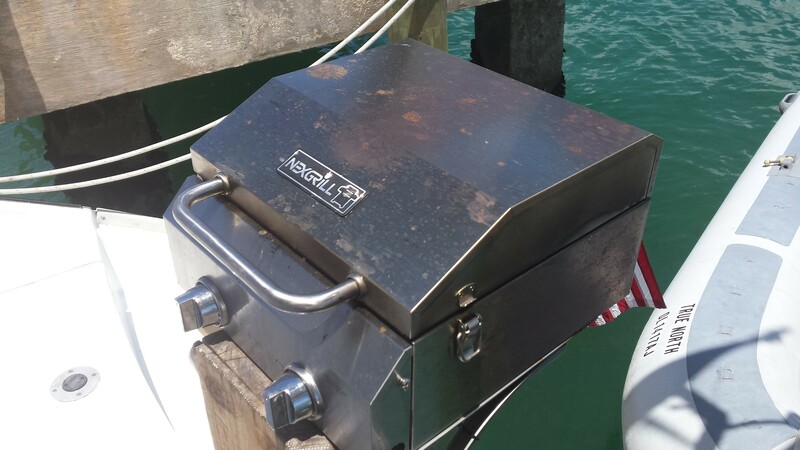 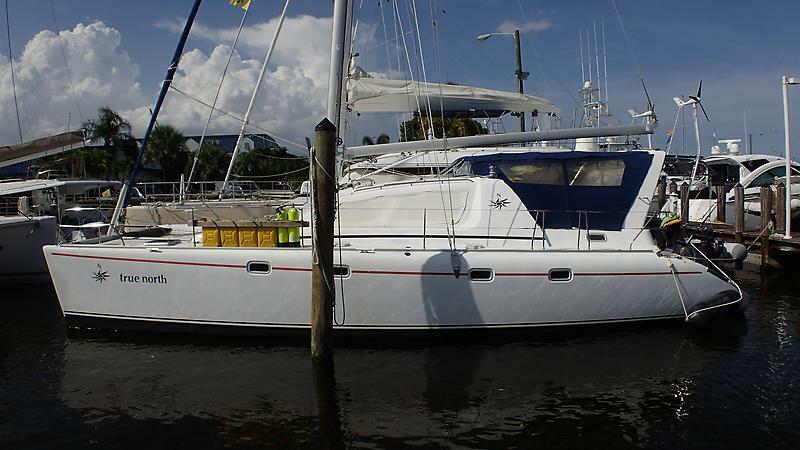 You will notice right away the overall great condition of this Leopard 45. 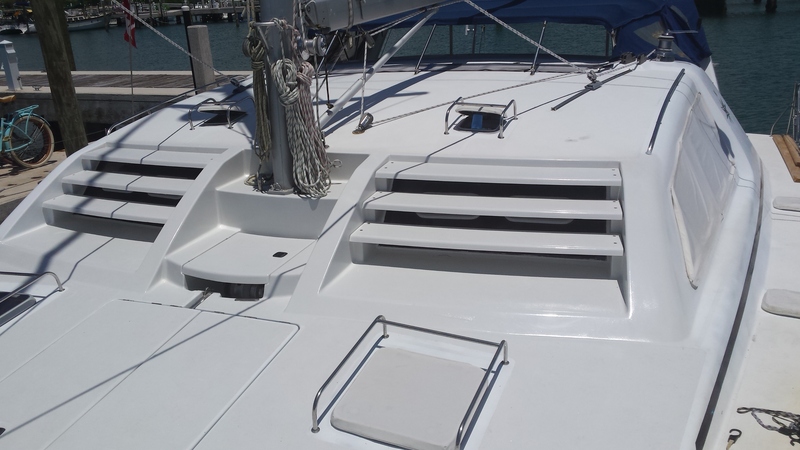 It has been continually maintaned and upgraded with all main systems replaced. 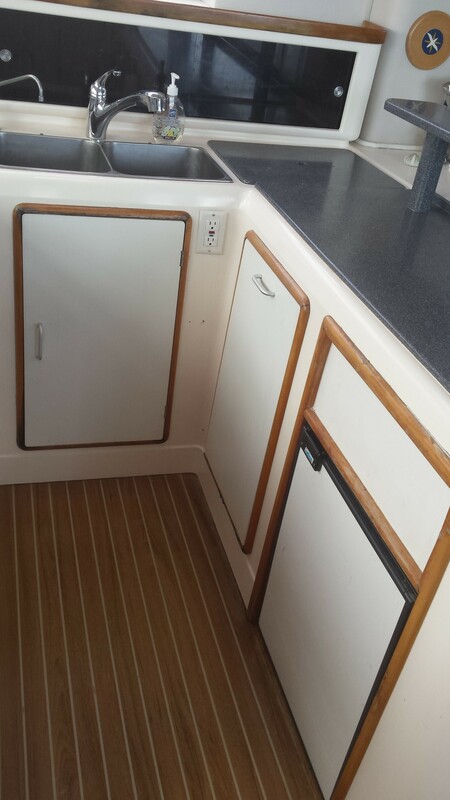 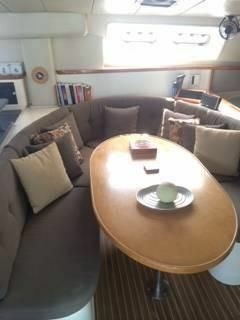 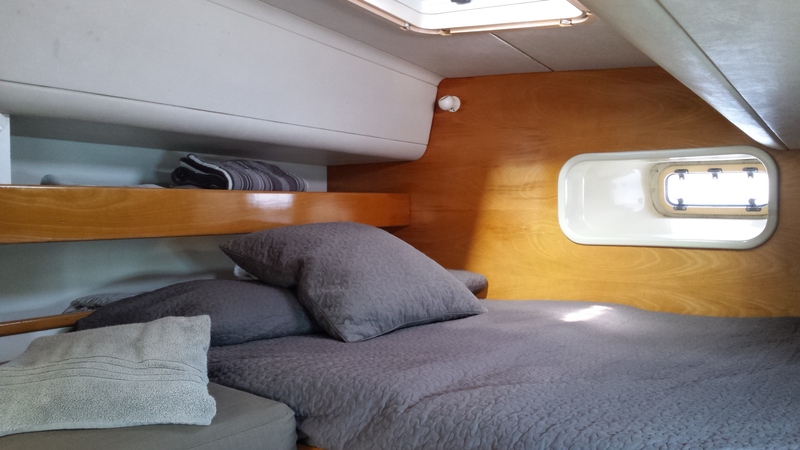 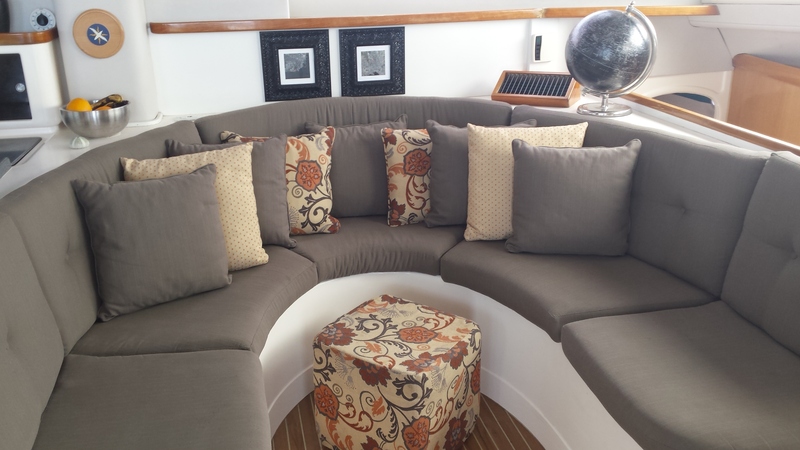 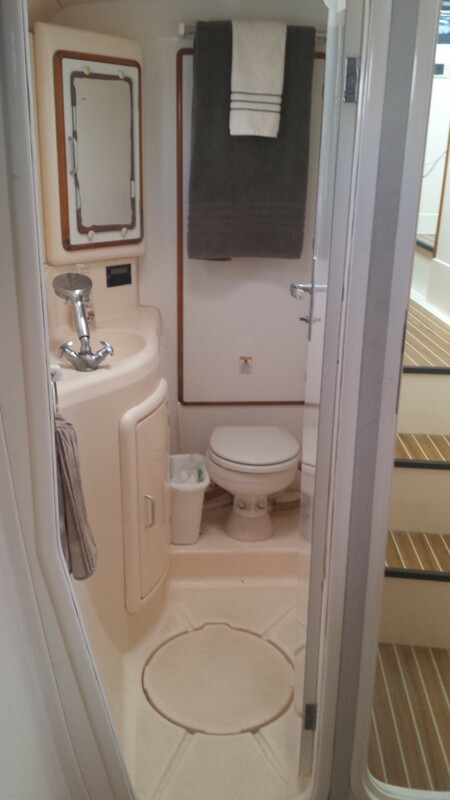 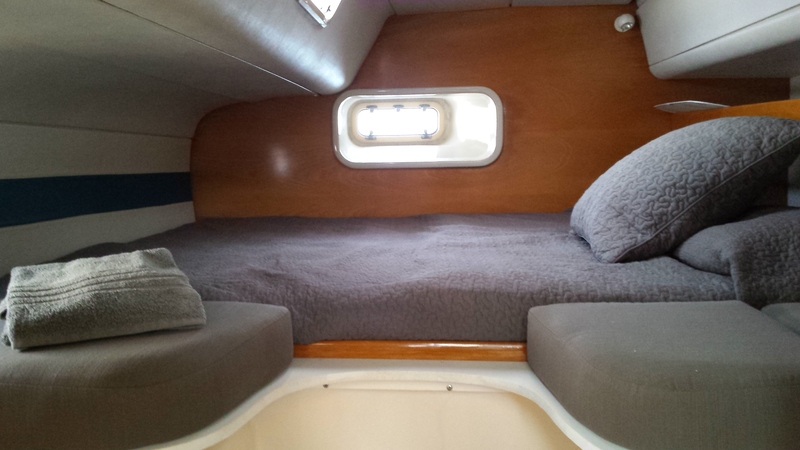 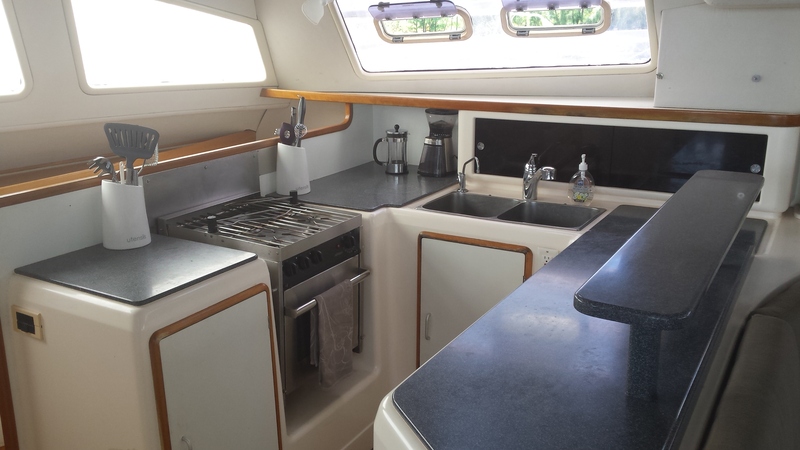 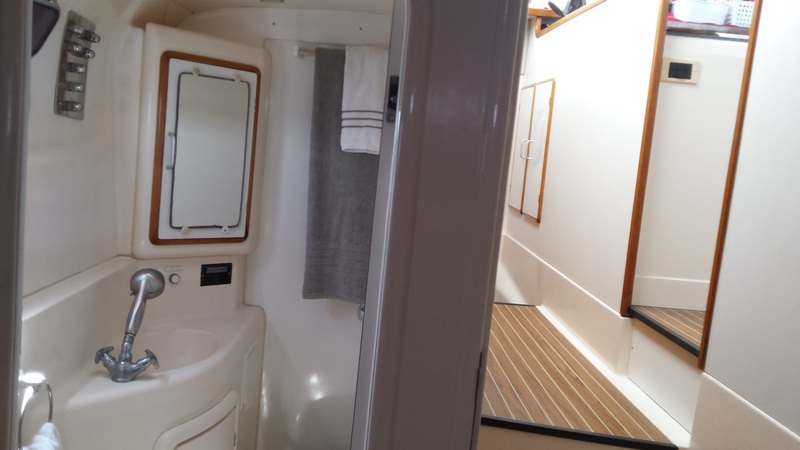 This four cabin version is very well set up for living on-board and cruising in comfort with galley up and plenty of room for entertaining in the saloon and the large cockpit.